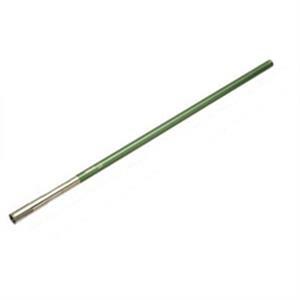 20 Gauge Tube for 12 ga. UltraLight. Includes two flush chokes and standard choke wrench. Due to the thinness of the chamber, 20 Ga Companions are brand specific meaning if you purchase a set for a mobile choke Beretta barrel, they can only be used in other mobile choke Beretta barrels. Companions are made for many brands: Beretta, Browning, Remington, Krieghoff, Perazzi, Winchester, etc. Contact Briley for other compatible brands. The weight of a standard set of 20 Ga Companions varies by barrel length and bore size.